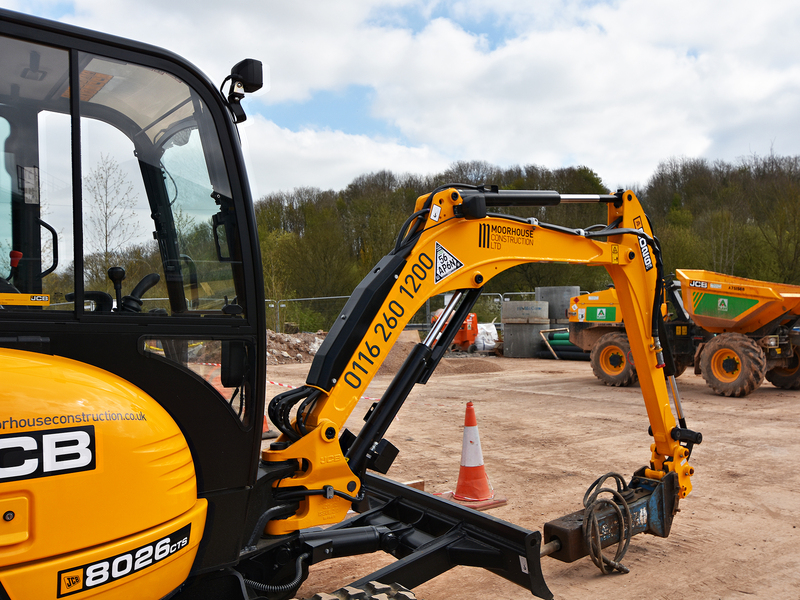 We are now offering a Plant Hire and Operator service! MCL are now pleased to announce the offering of our new service! 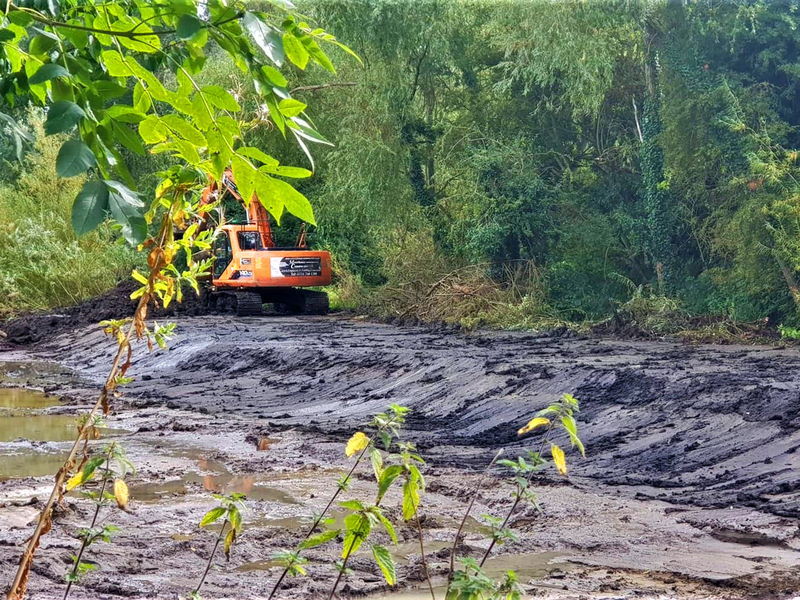 We have a variety of machines and attachments that will be operated by our fully qualified team of excavator drivers. 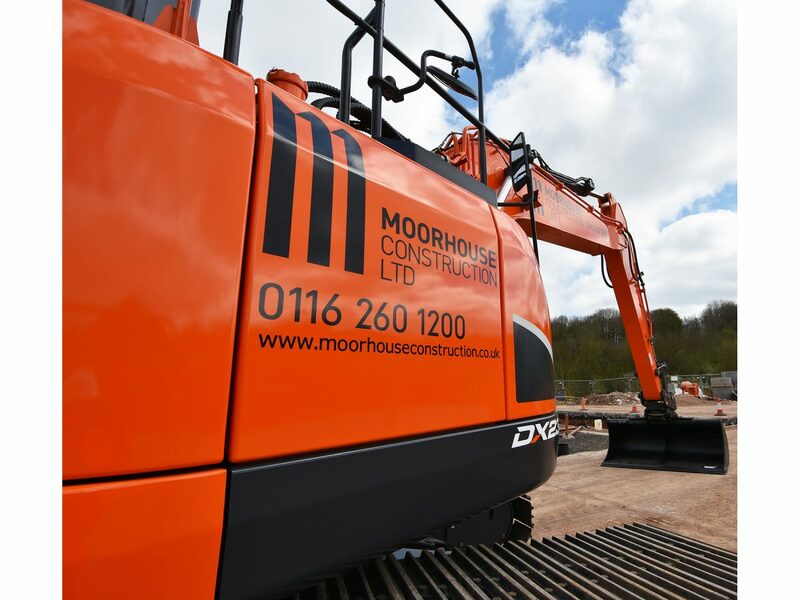 Moorhouse Construction Limited are members of the recognised safety auditing boards, namely Safe-contractor and Avetta PICS. We ensure safety first at all times and our delighted to bring this service to you. Please see PLANT HIRE on the above menu for the plant hire and operators available. 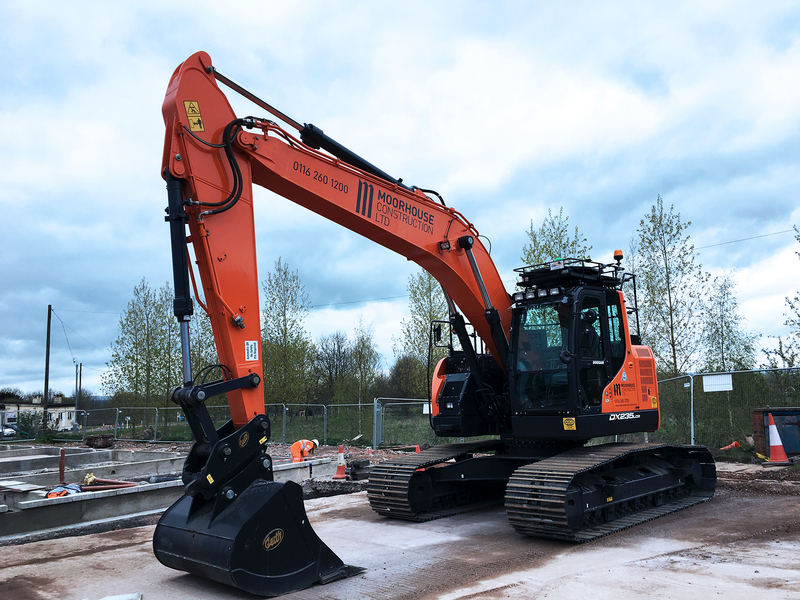 Posted in News and tagged with Breakers Excavators Fork Attachments Leicester Plant and Operator Hire Plant Hire .